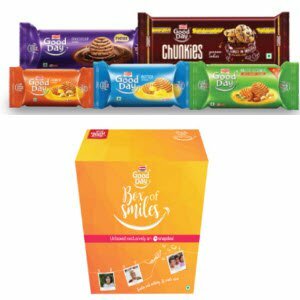 Snapdeal selling Britannia Good Day (Assorted Cookies) Pack Of 9 Rs. 97 Only. Free Shipping on orders over Rs.299.